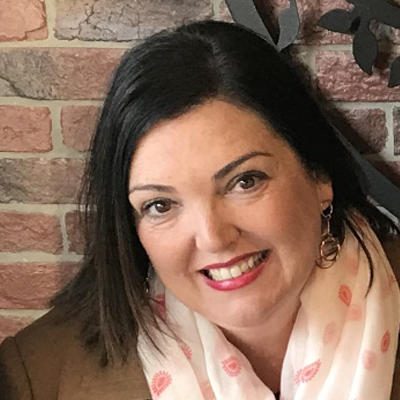 Christina Wheeler has been the Primary Years Teacher Librarian at St Peters Lutheran College for the past fifteen of her twenty-five year teaching career. Her role allows her to integrate her passion for literature and writing with her interest in curriculum and academic research skills. Christina collaboratively plans and teaches with teams across Years 4-6, and is particularly interested in the promotion of higher order thinking skills and in enabling students to make meaningful connections to a range of texts and contexts. Christina will speak at the Digital Classroom Conference.